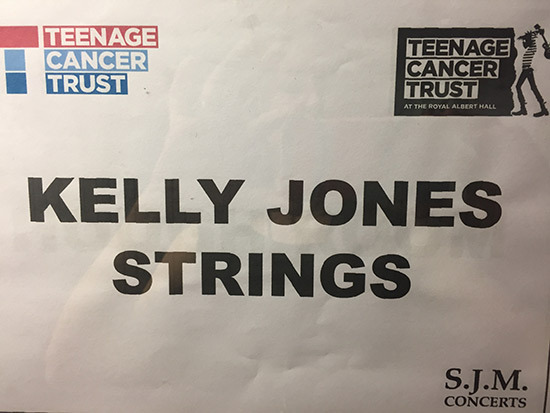 Rosie Danvers and Wired Strings took to the stage of the Royal Albert Hall last Friday 31st March to perform a live, acoustic set with Kelly Jones. Songs performed included ‘You’re My Star’, ‘Maybe Tomorrow’, ‘Graffiti on the Train’, ‘Indian Summer’ and ‘Dakota’. 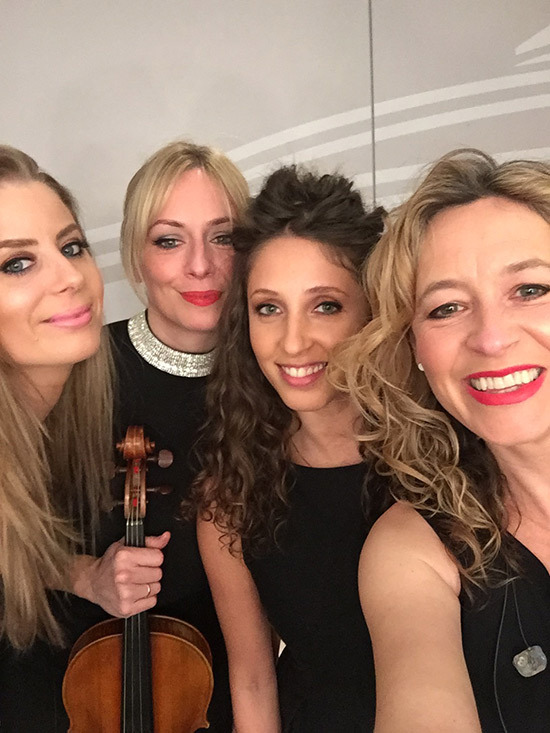 Strings Arranged by Rosie Danvers and Performed by Wired Strings.